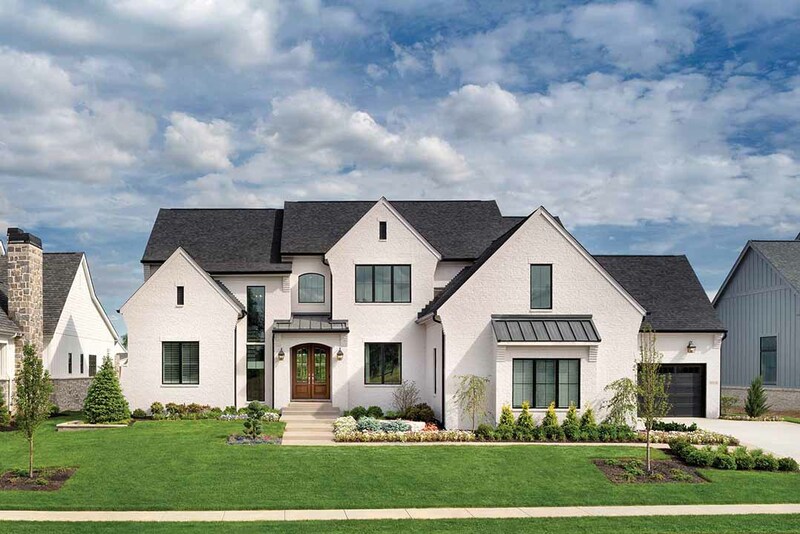 The Builders Association of Greater Indianapolis has featured Westfield neighborhood Chatham Hills in its annual Home-A-Rama event before, but this year will target a different section of the custom-built development. Six homes will be featured in the show. Builders include Becley Building Group, Scott B. Campbell Custom Homes, Old Town Design Group, Arthur Rutenberg Homes (By Christopher Scott), Kent Shaffer Homes with Randy Shaffer Custom Homes and Williams Custom Art Builders. The event runs from noon to 8 p.m. Thursday through Sunday from Sept. 20 to Oct. 7. Tickets are $15 in advance or $18 at the door. Children 12 and under are free. The ticket booth closes at 7 p.m. each day. Typically, Home-A-Rama showcases trends in technology and design, and Krempp said she expects outdoor living trends to be showcased because Chatham Hills is built around a golf course. “I think people will be pretty impressed with what they see,” she said.